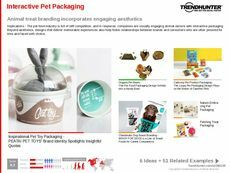 Find Better Ideas, Faster ® with a custom interactive packaging trend report, our PRO Dashboard and 80+ categories of premium trend reports. 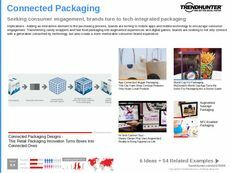 The Interactive Packaging Trend Report explains how brands can create fun, connected and captivating packaging that is as useful or entertaining as the product inside. 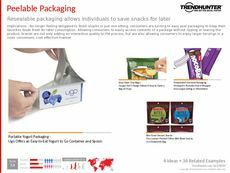 Exploring food, beverage, toy and clothing packaging, this report compiles examples of ways packaging can be used to entice, entertain or customize a product to an individual consumer. 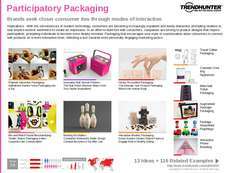 This report is a great resource for packaging designers, product designers, marketing agencies and even app developers to create packaging for products that is inventive and interactive to attract consumers with its uniqueness. 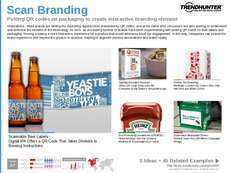 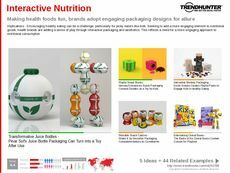 The Interactive Packaging Trend Report explores ways in creating unique packaging that attracts consumers with its inventiveness, providing examples that brands can gain inspiration from.